It is the only university in the world where all programs are specifically designed for deaf students. 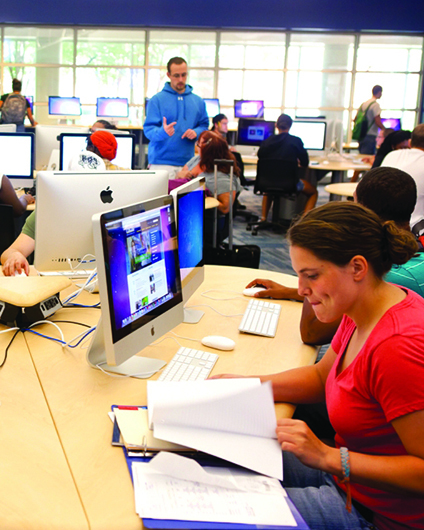 Gallaudet offers bachelor of arts and bachelor of science degrees in more than 40 majors. Its graduate programs confer master’s degrees in fields such as public administration and international development and doctoral degrees in clinical psychology and linguistics, among other fields. 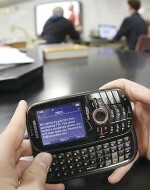 A simple text message could be ideal for taking a math test for some schools today. Many of the iconic places and powerful traditions that have shaped our civilization are under siege. 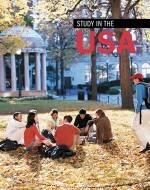 U.S. colleges and universities differ in the academic programs, degrees they offer and campus life.